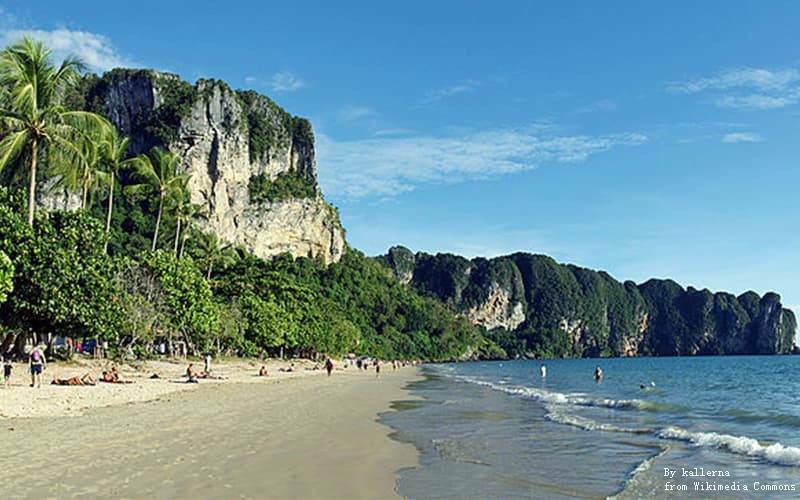 What's the best part of Thailand? 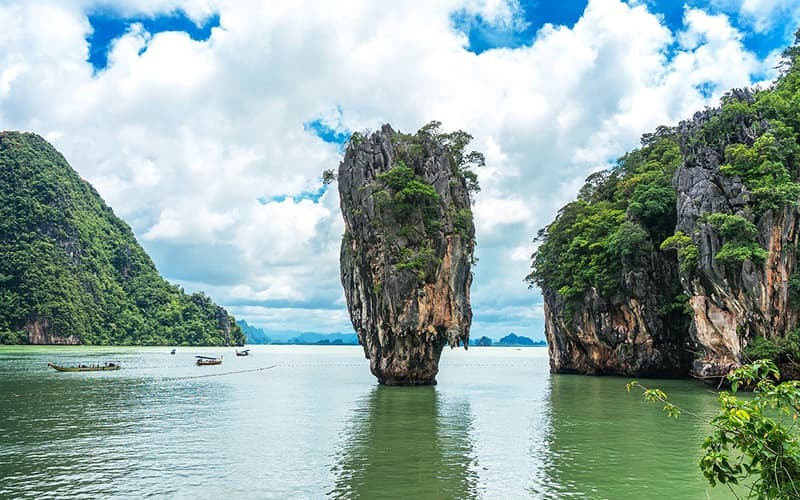 Absolutely islands! 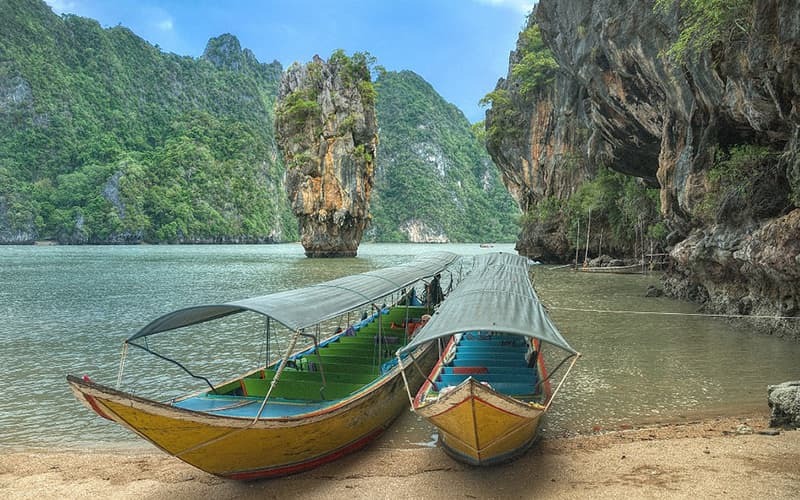 The Andaman coast of Thailand is labeled "beach paradise" for its iconic tropical beaches backdropped by lush forests, stunning stretches of sand, delicious Thai cuisine, fresh-fishing seafood, crystal-clear water and world-class equipment for snorkeling or diving, colorful nightlife and island adventure activities. 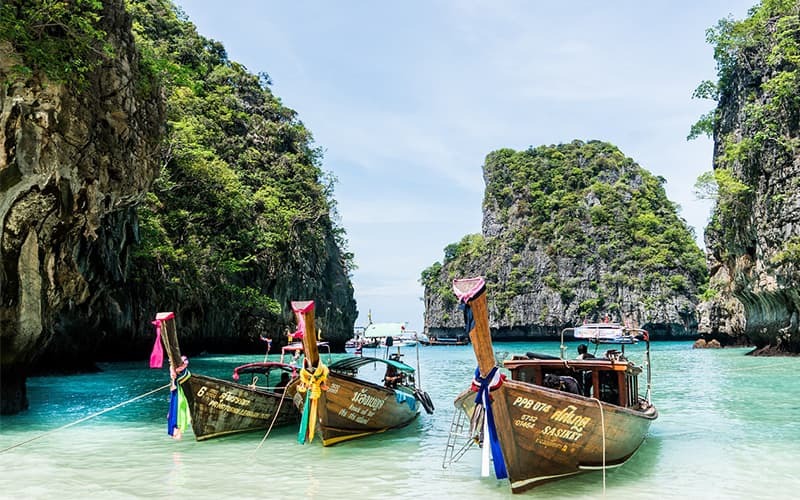 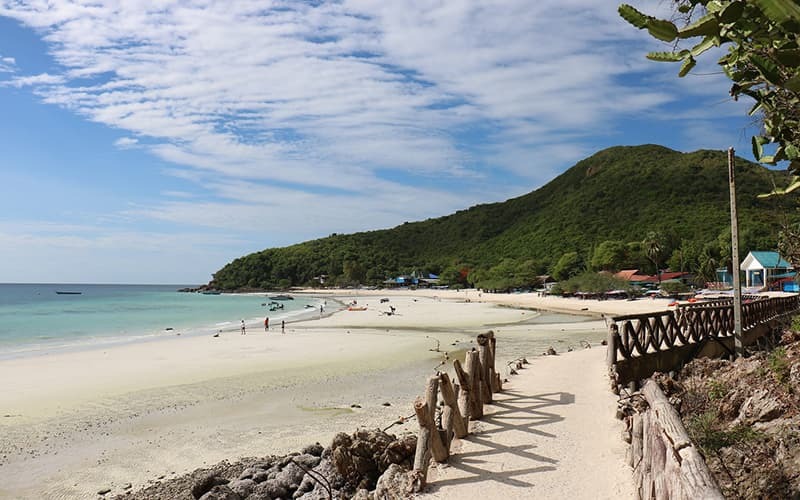 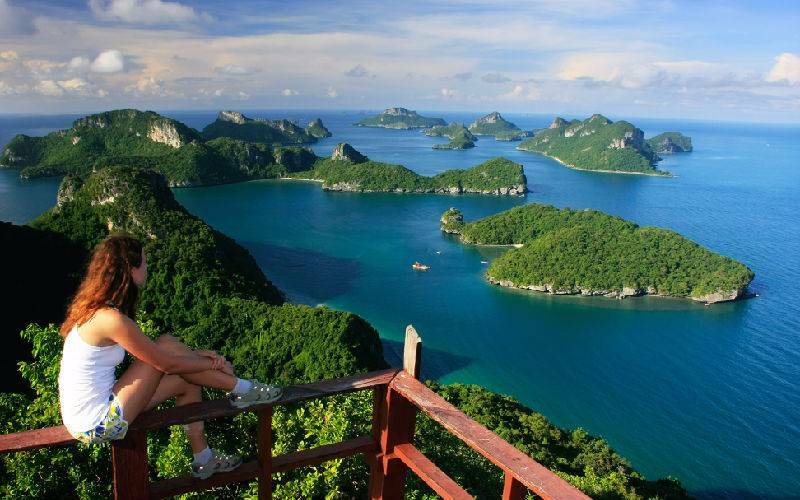 We'll take you on a Thailand trip from famous Phuket, Koh Phi Phi, Koh Samui, Koh Phangan to less-developed Similan islands, Koh Lipe, Koh Lanta or more, hitting the right place between tropical paradise and must-see landmarks.